Plumbing problems…Oh what a pain! Backed up sinks, leaky pipes, clogged toilets…avoid all of these by calling Alpha and Omega Property Management. 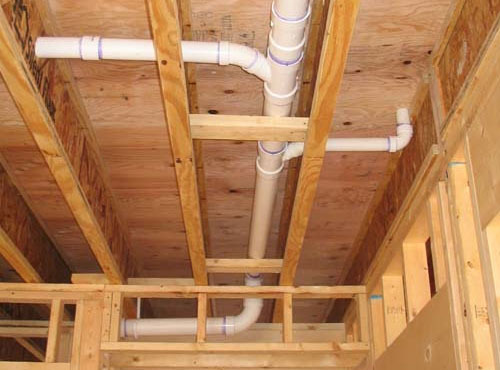 Unattended plumbing issues can lead to flooded areas and expensive repairs. 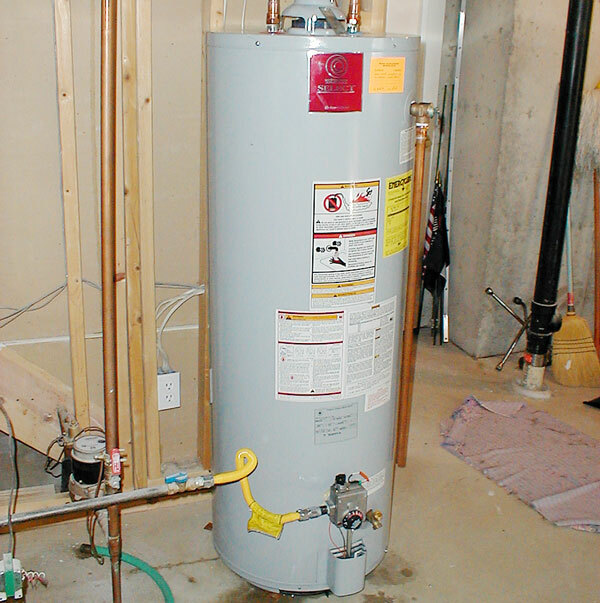 Regular maintenance will ensure things are constantly flowing and running smoothly. Call our licensed and insured professionals today!